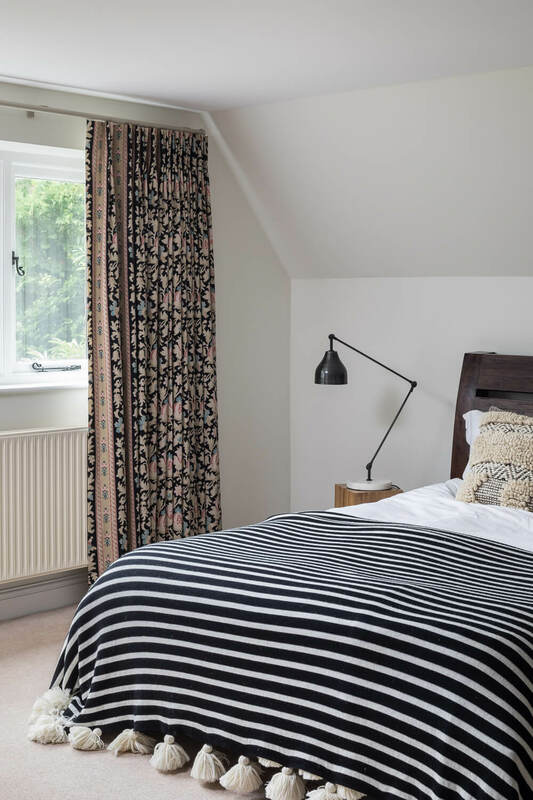 Isla and John have a great eye for colour and pattern and asked us to work alongside them to transform their traditional farmhouse style home in to something very cool with the feel of a private members club. 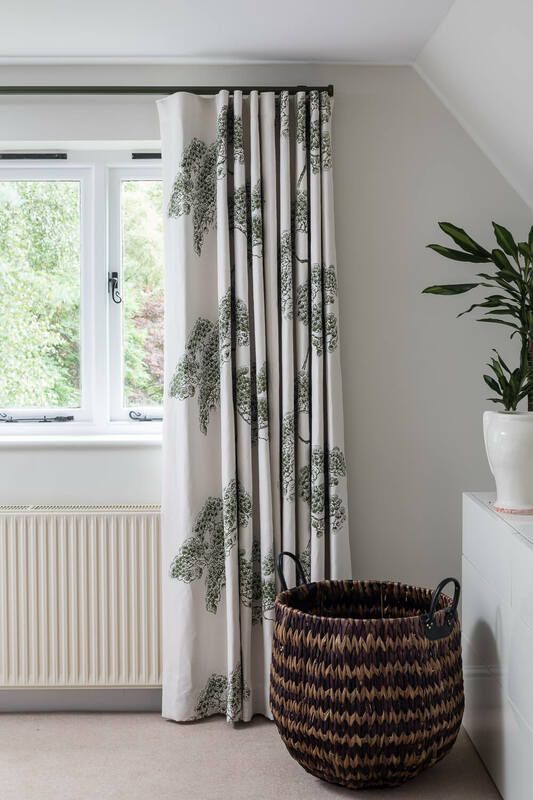 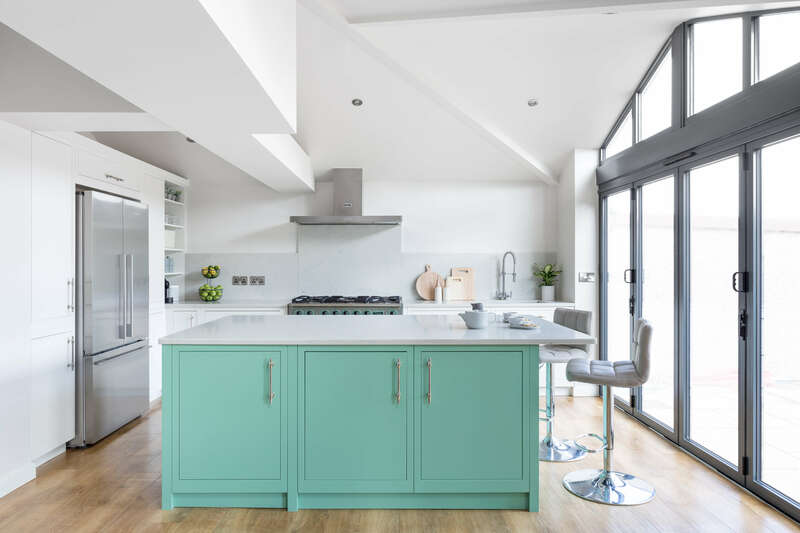 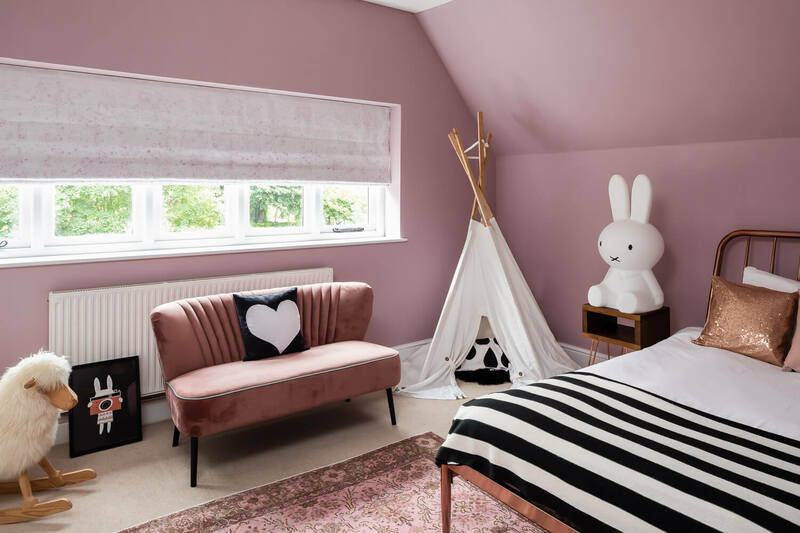 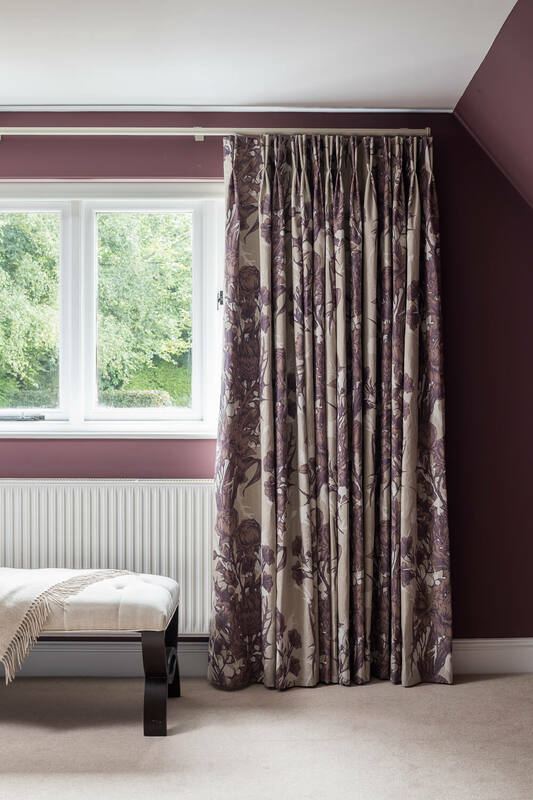 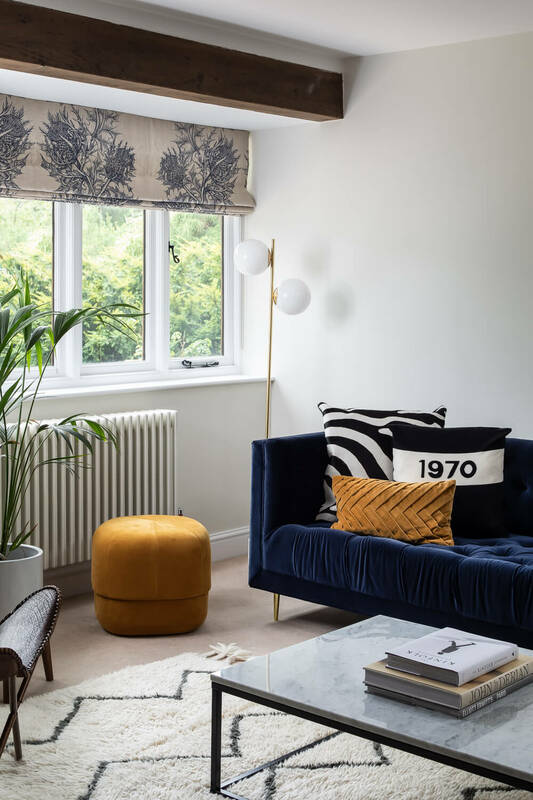 Deeper colours and strong patterns were introduced to set their home apart and make it a fab space for their family and bringing friends over to stay in. 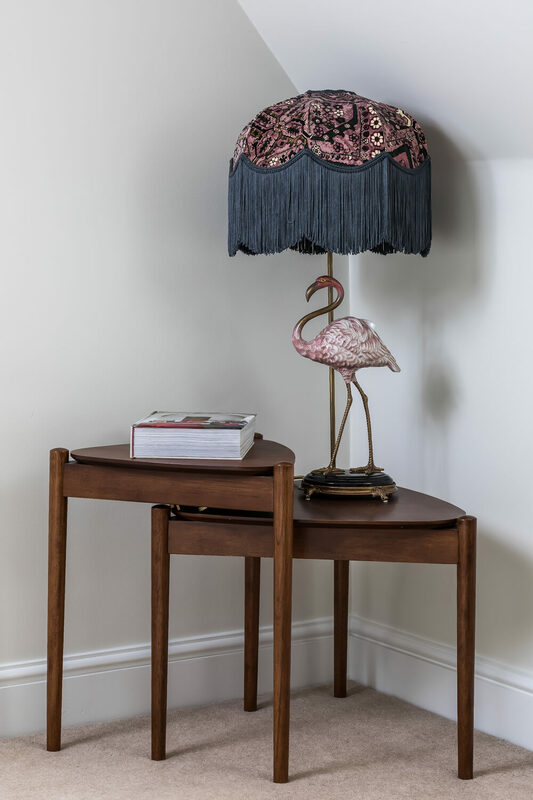 Defining the key focal areas, we added in pattern, colour and detailing to create a luxe look with real liveability. 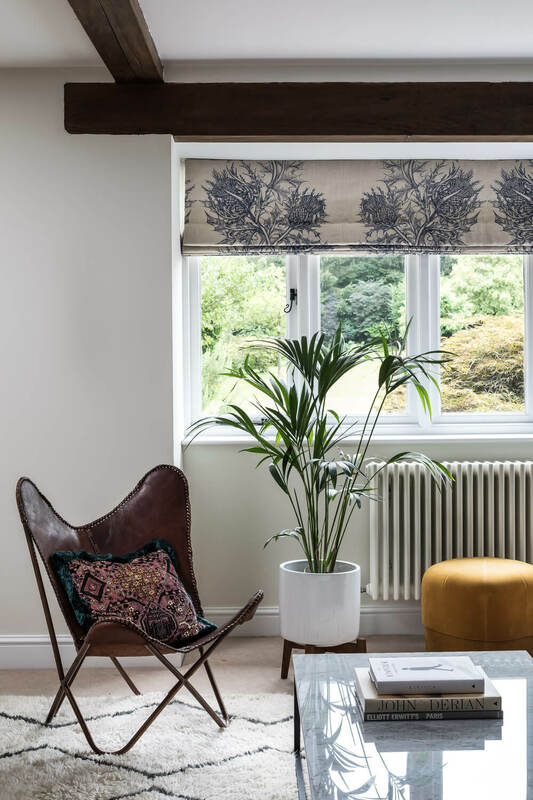 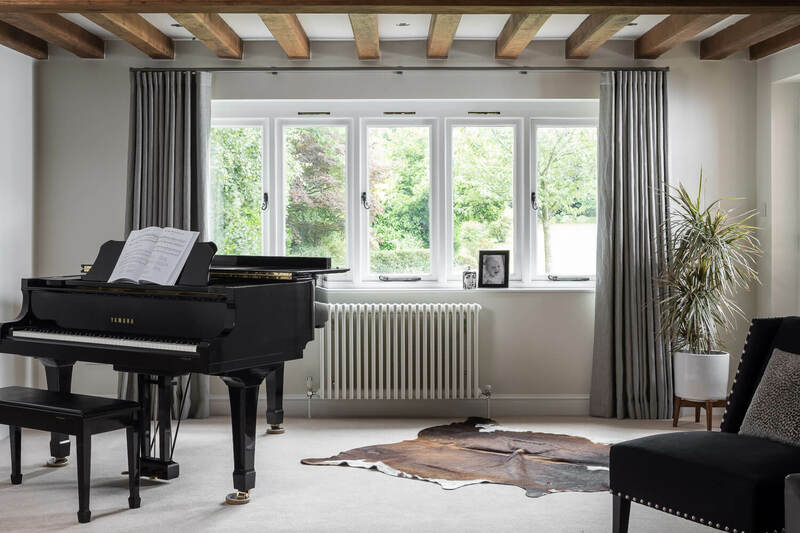 Strong modern patterns and colours frame the traditional window style, with patterns chosen to work with any view beyond the windows too. 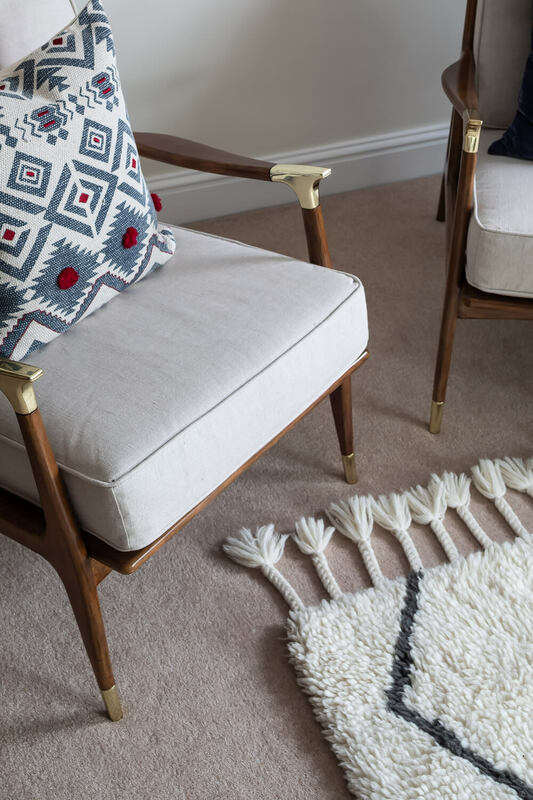 Tons of texture layers up to bring a real warm, cosy feel to the rooms, and designer touches added to make the home feel seriously on trend.